On Friday, Jan. 7, Zionist Prime Minister Benjamin Netanyahu announced that he would submit a proposal to increase the number of haredim drafted into the Zionist army. The proposal was expected to follow the recommendation of Chief of General Staff Gabi Ashkenazi to double the number of haredim in the IDF within four years. According to the draft resolution, the IDF will recruit 2,400 haredim under the Tal Law in 2011. Half of the draftees would be recruited to the army and the second half to National Service. The number of haredi draftees would be increased by 600 each year until it reaches 4,800 in 2015. The draft will also propose that the IDF prepare various combat units to absorb haredi soldiers. In order to meet this goal, the government would allocate NIS 130 million a year for a new recruitment framework. An additional NIS 70 million would be allocated to developing new frameworks for haredi participation in civilian service. On Thursday, Ashkenazi said that ultra-Orthodox Jews should be drafted into the army. Speaking in Holon, Ashkenazi told parents of newly drafted soldiers that "those who do not serve must be made to feel ashamed." He said, "Haredim can also join [the military], and they must be made to do so." More recently, on Sunday, Jan. 16, a five-member Knesset taskforce released a report after two years of research saying that "the Tal Law regarding hareidi-religious IDF enlistment has failed, and Israel should focus instead on making military or other national service compulsory for the hareidis." The report was given to Foreign Affairs and Defense Committee head Shaul Mofaz. The report suggests setting concrete goals for hareidi service. Taskforce members suggested reaching for a 66% enlistment rate among hareidi-religious men by 2015, with 50% of draftees serving in the military while the other 50% perform civilian service. By 2016, compulsory service should be the norm, with only a small handful of talented Torah scholars remaining in yeshiva, they said. These proposals have led to increasing alarm among the anti-Zionist communities of Jews in the Holy Land. These Jews have always avoided serving in the army due to their religious conviction that Jews are forbidden to maintain a state and fight wars during the exilic era. Soon, perhaps draft evasion will no longer be possible. Life under the Zionist state has never been easy for authentic Orthodox Jews. One major problem is their inability to find work due to the fact that they must remain officially students in order to remain exempt from the army. Most Jews in this community would gladly move to other countries, if given the opportunity. The problem is that countries where significant communities of like-minded Orthodox Jews exist, such as the US, Canada and the UK, are all but closed to immigration. With this in mind, some anti-Zionists activists see a positive aspect in the new legislation to draft haredis: it may constitute grounds for them to apply to the UN for refugee status. 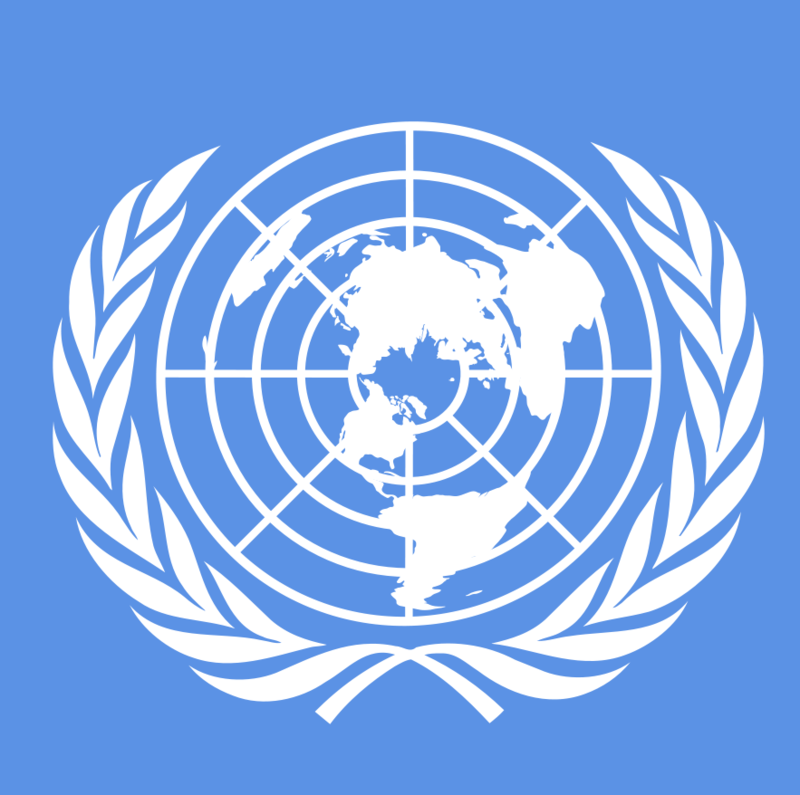 A brief look at the UN's Handbook on Procedures and Criteria for Determining Refugee Status under the 1951 Convention and the 1967 Protocol relating to the Status of Refugees shows that a refugee is defined as someone who "is outside the country of his nationality and is unable or, owing to such fear, is unwilling to avail himself of the protection of that country; or who, not having a nationality and being outside the country of his former habitual residence as a result of such events, is unable or, owing to such fear, is unwilling to return to it." 170. There are, however, also cases where the necessity to perform military service may be the sole ground for a claim to refugee status, i.e. when a person can show that the performance of military service would have required his participation in military action contrary to his genuine political, religious or moral convictions, or to valid reasons of conscience. 171. Not every conviction, genuine though it may be, will constitute a sufficient reason for claiming refugee status after desertion or draft-evasion. It is not enough for a person to be in disagreement with his government regarding the political justification for a particular military action. Where, however, the type of military action, with which an individual does not wish to be associated, is condemned by the international community as contrary to basic rules of human conduct, punishment for desertion or draft-evasion could, in the light of all other requirements of the definition, in itself be regarded as persecution. 172. Refusal to perform military service may also be based on religious convictions. If an applicant is able to show that his religious convictions are genuine, and that such convictions are not taken into account by the authorities of his country in requiring him to perform military service, he may be able to establish a claim to refugee status. Such a claim would, of course, be supported by any additional indications that the applicant or his family may have encountered difficulties due to their religious convictions. 173. The question as to whether objection to performing military service for reasons of conscience can give rise to a valid claim to refugee status should also be considered in the light of more recent developments in this field. An increasing number of States have introduced legislation or administrative regulations whereby persons who can invoke genuine reasons of conscience are exempted from military service, either entirely or subject to their performing alternative (i.e. civilian) service. The introduction of such legislation or administrative regulations has also been the subject of recommendations by international agencies.24 In the light of these developments, it would be open to Contracting States, to grant refugee status to persons who object to performing military service for genuine reasons of conscience. 174. The genuineness of a person's political, religious or moral convictions, or of his reasons of conscience for objecting to performing military service, will of course need to be established by a thorough investigation of his personality and background. The fact that he may have manifested his views prior to being called to arms, or that he may already have encountered difficulties with the authorities because of his convictions, are relevant considerations. Whether he has been drafted into compulsory service or joined the army as a volunteer may also be indicative of the genuineness of his convictions. Thus, if new laws are passed requiring anti-Zionist Jews to serve in the IDF, they can go to another country and apply to the UN for refugee status, which would entitle them to refuge in any of the countries subscribing to the UN convention. Meanwhile, member of Knesset Moshe Gafni, from the party calling itself "United Torah Judaism" came out strongly against the plan to draft haredim, but unfortunately, the reasons he gave were the same false excuses that religious Knesset members have used for years to flatter the Zionists. "Torah study was what sustained the Jewish people during exile, and yeshiva students carry the burden of the nation. We have no right to exist as a nation without those who learn Torah and we have no right to this land without them," he said. Gafni's remarks truly highlight the tragedy of religious participation in the Zionist government. Many well-meaning Orthodox Jews voted for him and his fellow party members, thinking that they would represent their interests by fighting the battle against Zionism from within. But instead of speaking out loudly and clearly and saying that according to the Torah, Jews have no right to rule the Holy Land at all during exile, and that therefore we object under any and all circumstances to take part in the army that maintains Jewish rule over the land, Gafni flatters the Zionists and says, "We haredim also want to maintain your state, and by studying Torah we are giving it the right to exist." This is just another demonstration of the fact that someone who joins the Knesset and takes an oath of allegiance to the Zionist state can never properly represent Orthodox Jewry. This report was partially based on an article from www.israelnationalnews.com. Visit Arutz Sheva's IsraelNationalNews.com for more news from the Zionist state.